A Bright School tem orgulho da excelente reputação, abaixo estão alguns comentários de nossos alunos. "I am studying a pre-intermediate English course. The School, teachers and students are fantastic"
"I have studied at the Bright School of English for 3 months in an Upper Intermediate class. I have really enjoyed my stay. The school has a great atmosphere and is very friendly." Visite nosso canal no YouTube, para assitir nossos vídeo clique HERE! 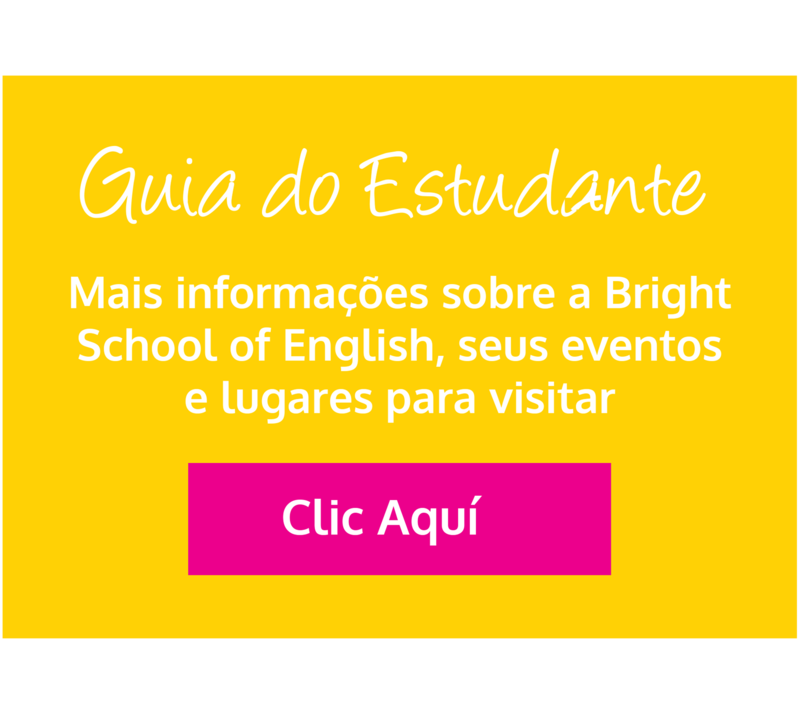 com a Bright School of English.